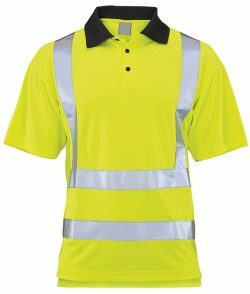 Hi vis clothing is a must for any construction site. 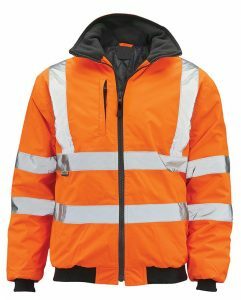 Depending on the season and job in hand it is essential to keep your workers comfortable and safe. 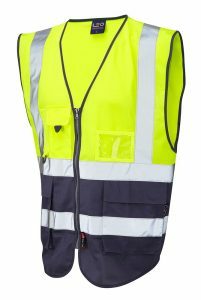 We supply hi vis waistcoats, hi vis jackets, hi vis trousers and hi vis t shirts, in yellow and orange, as well as two tone garments if required.